1. 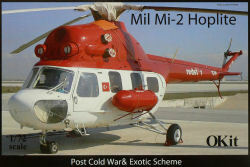 New from the Czech Republic are two more kits of the Mil Mi-2, this time from OKit. 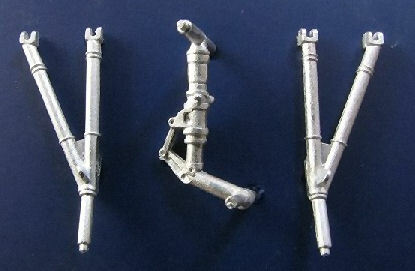 These contain the same plastic as the InTECH kits from Poland, with additional resin and etched brass that may be the same as that which was included in the 'IntPack' versions of the InTECH kits (HKN #74 & HKN #94), or may be the AirMo conversion detail sets HKN #112, or alternatively may be something new since they are believed to be of Czech origin rather than Polish. The boxes say that they are distributed by Airmolds. 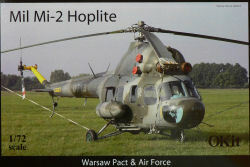 72300 is labelled 'Mil Mi-2 Hoplite - Warsaw Pact & Air Force', and has decals for 12 aircraft from the USSR, Russia, Poland, East Germany, Bulgaria, Czechoslovakia, Slovakia and the Czech Republic. 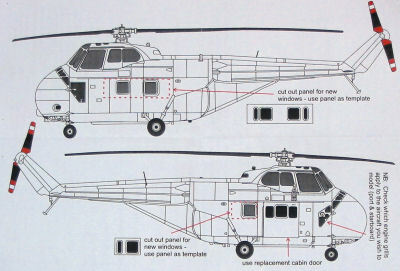 72301 is labelled 'Mil Mi-2 Hoplite - Post Cold War and Exotic Scheme', and has decals for 12 aircraft including examples from Mexico, Germany (Police), Turkey (Redstar Aviation as per the box), United Arab Emirates, Poland, Belarus and Greece. 2. Revell's new-mould Eurocopter Tiger #04485 was released yesterday. In the box you get parts for the UHT version with mast-mounted sights and Trigat, HOT and Stinger missiles; and for the HAP version with undernose cannon and Mistral guided missiles and rocket pods. #35021 is a Landing Gear Upgrade for the CH-47A. This includes 6 tyre / wheel combinations with disc brakes and right and left rear steerable struts. #35022 is the Cabin Structure Detail set, which gives you 16 formers, long spars, 4 complete troop seat sets, attaching rods and hardware, detailed upper entry door with tracks, 6 first aid kits and emergency lighting units. 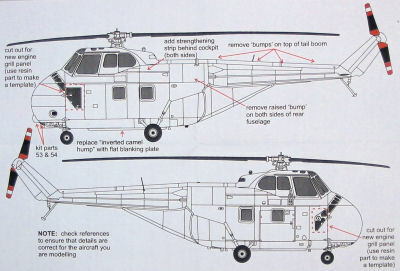 This is suitable for both the CH-47A and D kits. 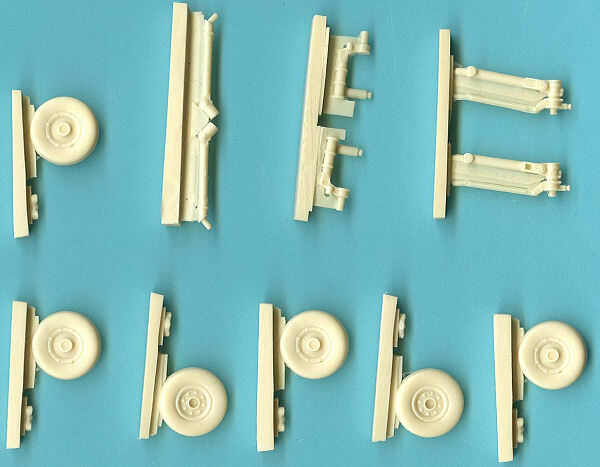 #35023 is a CH-47A Rear Pylon Detail / Correction set. 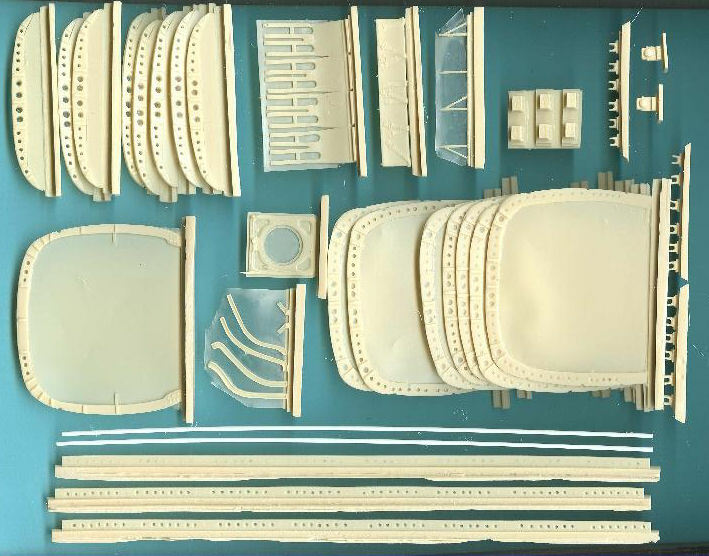 In this one you get major structural parts, transmission, APU and smaller details to improve the kit. 4. Scale Aircraft Conversions specialise in the production of white metal landing gear. Their first in 1:35 scale, and their first helicopter set, is #35001 for the Trumpeter Mi-24 Hind. Despite what it says on their website, they will supply outside the USA, but modellers in Europe can buy them here as well. 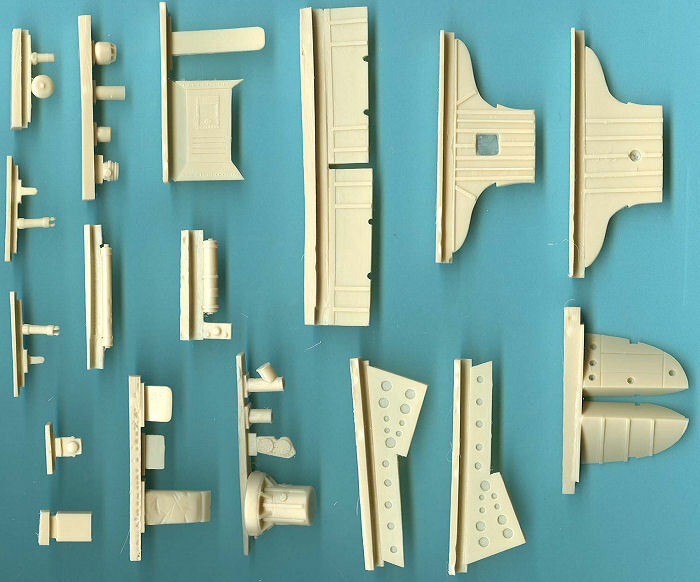 Cybermodeler have also reviewed the Eduard CH-47D interior detail set #32582, released in November. WBA72035, new resin window panels and white metal door with additional windows to make the Whirlwind HCC.8 & 12. WBA72045, corrected engine grilles to convert Sikorsky S-19 kits to Whirlwinds. Planned as their next release is #72043, an AB412GC conversion set, with decals, to make an Italian G.di.F. aircraft. 7. 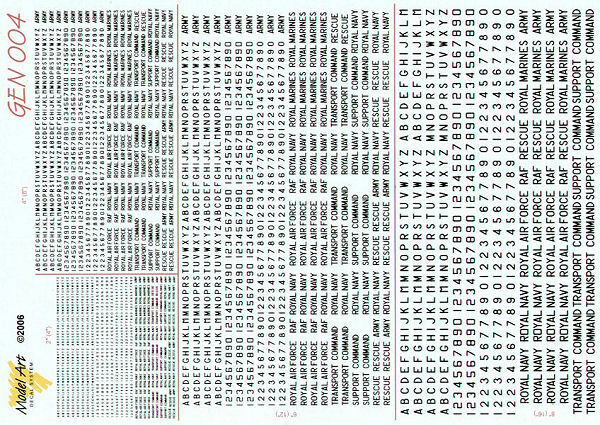 No new specific helicopter decals from Model Art this year, but they have released a sheet of generic 2", 4", 6" and 8" 1:72 lettering and numerals suitable for Royal Navy, Royal Air Force, Royal Marines, Army, RAF Rescue, Transport Command and Support Command helicopters, #GEN04, (also applicable as 4", 8", 12" and 16" in 1:144 scale). Thanks to Tomas Sagitarius, Ross McMillan (Scale Aircraft Conversions), and Fabio and Luca Beato.